Fulcrum completed a 35,000 sq. 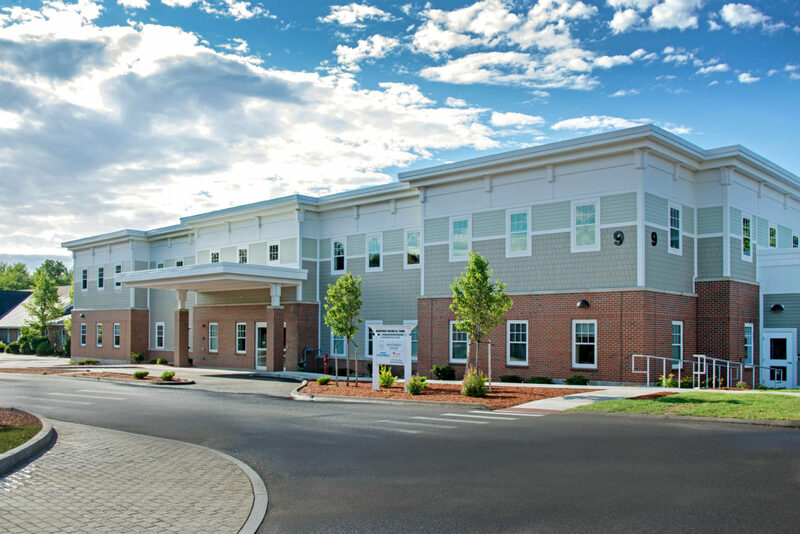 ft. three story Medical Office Building at 11 Washington Place in Bedford, NH. 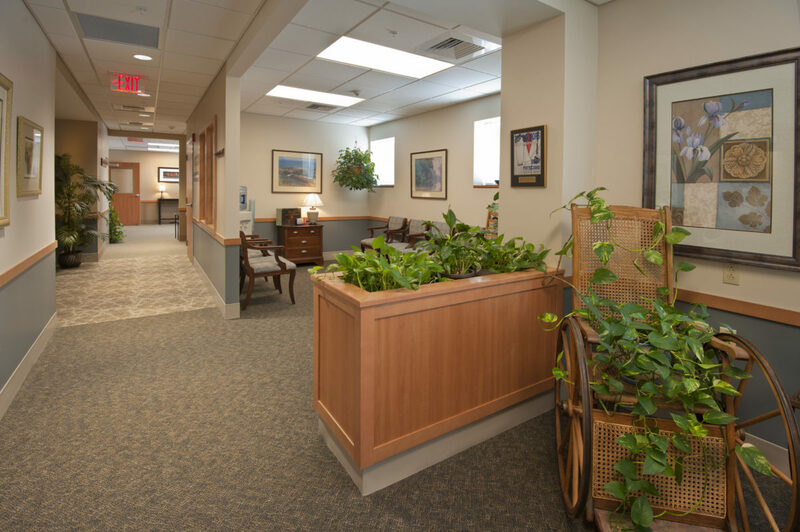 The project included the consolidation of 5 parcels consisting of 6 buildings, two of which were razed, to a single 7 acre parcel supporting 5 buildings forming a medical and office park. Additionally, the privatization and relocation of the existing Washington Place roadway provides a four way signalized intersection for traffic realignment and access from South River Road. The building facade is a blend of brick veneer, shingle, and clapboard siding, with an ornamental corniced eave. 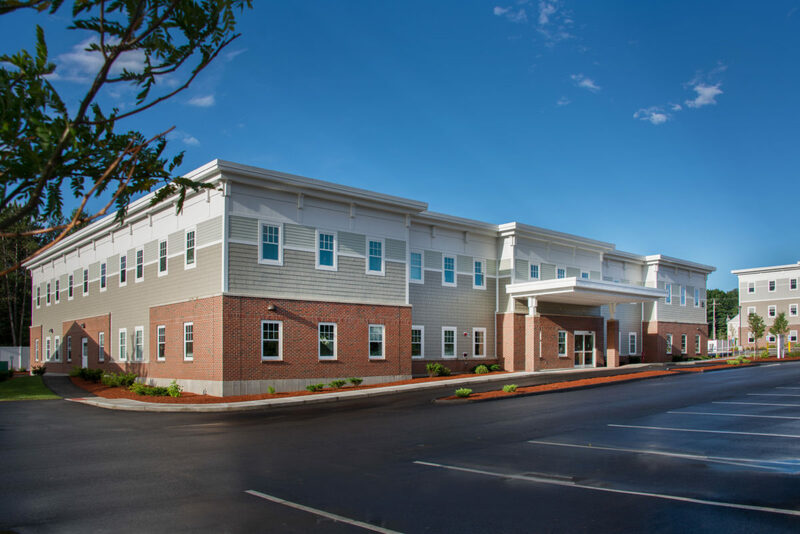 Dignard Architectural Services of New Boston designed the $5.8 million project and Eric Mitchell & Associates of Bedford provided civil engineering services for the project.